This is simple, if you do not have a clean desk policy and complete either onsite paper destruction or use an offsite paper shredding service you are increasing the amount of risk that your Organisation is subject to. 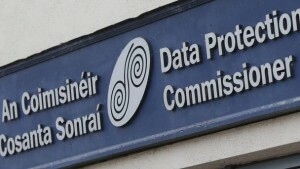 With the introduction of The New General Data Protection Regulation this year, Organisations failing to appropriately manage their waste paper data and go on to experience a data breach can be subject to fines of up to 20 Million Euro in 2018. With that said, the importance for Organisations to have appropriate procedures in place for waste document destruction has become a leading factor for senior management today. Examples of such systems would be an Offsite document shredding service, an offsite document destruction service, an onsite document destruction service or in-house paper shredding Ireland. A Clean Desk Policy helps protect your Organisation, your clients and your reputation amongst the general public. Within all Organisations there is data the is “Sensitive in Nature” and most business activities require confidentiality. With everyone in the office having contact with certain information it is essential for them to protect that data from unauthorized access. Your Clean Desk Policy will help reduce the risk of information leaking from your Organisation and increase the overall data security making sure all unneeded information enters your offsite paper shredding service Ireland. In addition to overall security through ensuring all waste paper is destroyed through your offsite document shredding service, studies have shown that when employees are in a clean work environment their work efficiency increases. This productivity increase will translate to your customers increasing their peace of mind and in turn potnetially increasing your client numbers. When a client is aware of your procedures they will increase their trust in your Organisation as they know that no data will be left unattended and all data no longer required will be securely destroyed through your off site paper shredding service Ireland. This is the third and final part of our three-part blog on constructing and implementing your clean desk policy. For more information upon Clean Desk Policies please contact one of our team at Security in Shredding, we are happy to be of help with this serious topic of Data Protection. 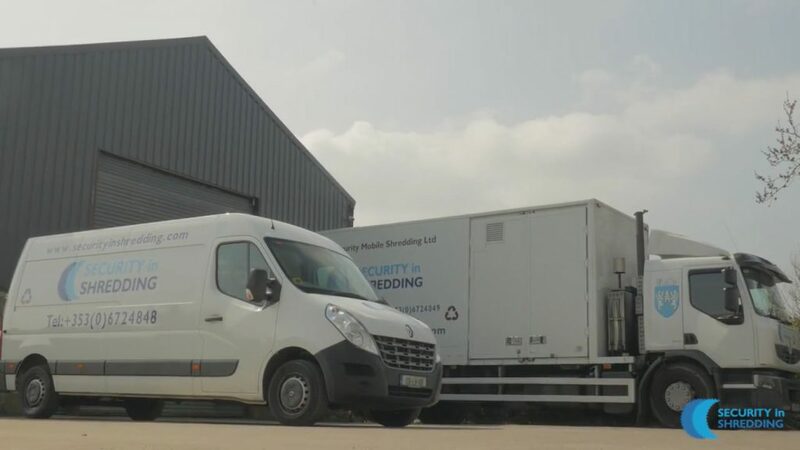 This entry was posted in Confidential Shredding, Data Destruction, Data Management, Data Protection, Off Site Shredding, Onsite Shredding, Paper Shredding and tagged off site document destruction, Off site document shredding, off site paper shredding service Ireland, offsite document destruction, offsite document shredding, offsite paper shredding service Ireland, offsite shredding service Ireland, Onsite paper destruction, shredding Ireland by Security in Shredding. Bookmark the permalink.